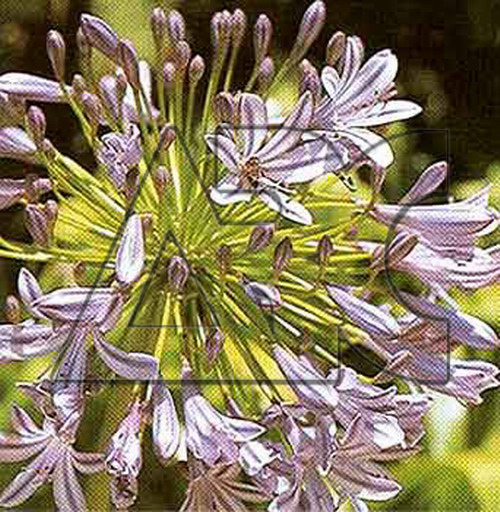 Well known as 'AFRICAN BLUE LILY' this plant consists of beautiful clusters of blue flowers atop long stalks. The flowers rise above clumps of glossy, strap-like foliage. Remove spent flower heads to encourage repeat blooms. These plants are lovely accents to backyard pools or ponds, and also as borders. It requires full sun for fruitful blooms.